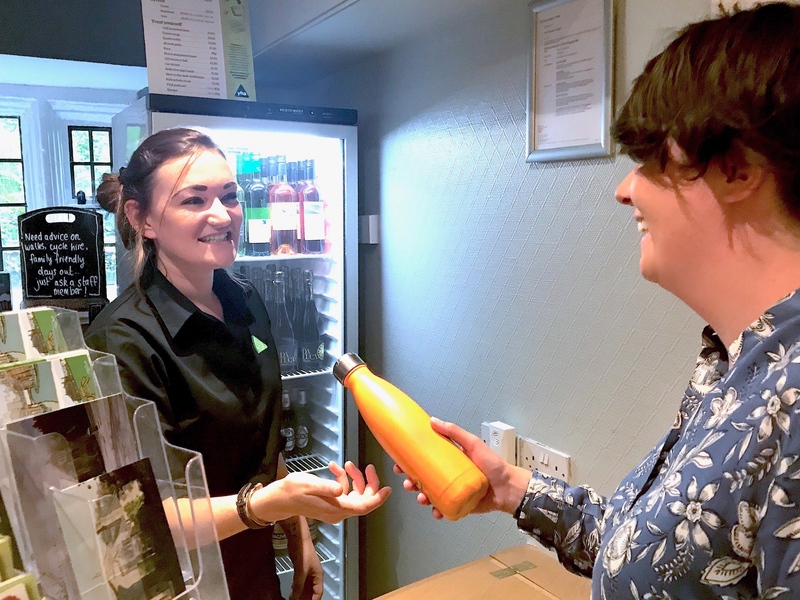 People can now refill their water bottles for free at Youth Hostels throughout Wales – including YHA Cardiff Central. The leading youth charity, YHA (England and Wales), has joined Refill, a national free tap water initiative designed to reduce plastic pollution by making refilling water bottles as easy, convenient and cheap as possible. All YHA locations are now listed on the The Refill scheme website and app. The addition of more than 150 youth hostel sites in England and Wales to the initiative, now means there are now nearly 12,000 Refill stations in the UK. With youth hostel locations in rural and coastal areas as well as towns and cities, people will have more opportunity than ever when they are out and about to do their bit for the environment. YHA joins a number of national brands and independent cafes, bars and restaurants as Refill stations. The recent partnership with Refill follows YHA’s decision to ban plastic straws across its network earlier this year. James Blake, Chief Executive of YHA (England and Wales), explained: “Taking care of the environment is an integral part of YHA and we aim to do everything we can to keep the great outdoors amazing for young people today and future generations. 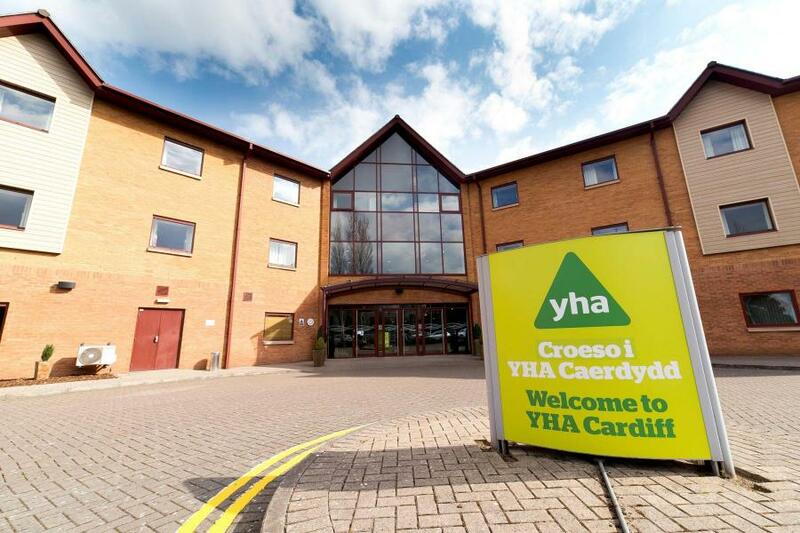 Since launching its own campaign across the youth hostel network to reduce its carbon footprint in 2011, YHA has saved enough CO2 that is equivalent to a fully laden jumbo jet flying around the World – or a family car driving 30 times around the world. Carbon footprint reduction measures include the introduction of bio mass boilers, solar panels, energy saving LED lightbulbs and recycling rates in excess of 80% across the YHA network.